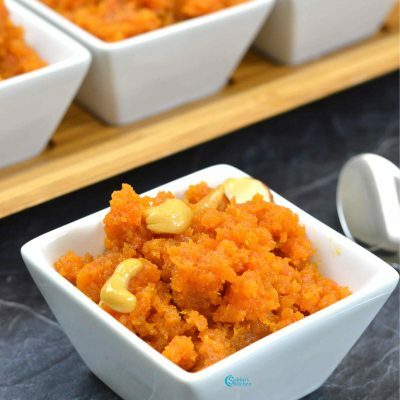 Carrot halwa (Gajar Ka Halwa) is a wonderful dessert dish for any party. 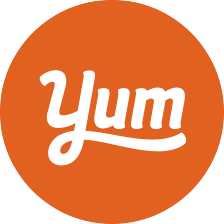 It is very delicious and will be liked by all people around the world. I prepared this tasteful dessert for a party where a Hungarian family (my son’s friends) came and they loved to eat this recipe. For every party i loved to prepare this dessert. 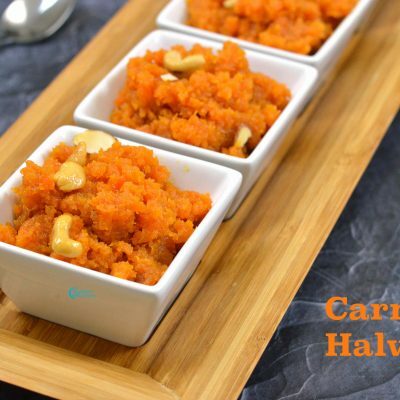 Carrot halwa is easy to prepare and very delicious. 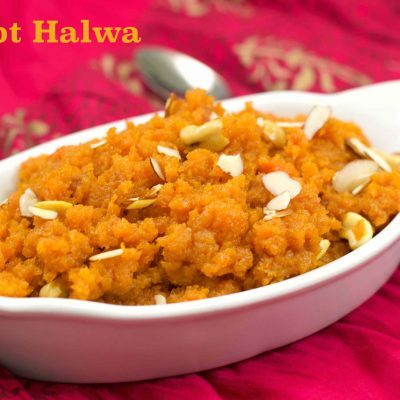 Gajar Halwa can be served hot or cold. 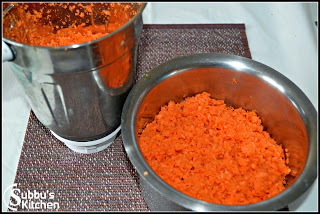 The main ingredients of gajar ka halwa are freshly grated carrots, milk, sugar, khoya, and ghee. The quantity and quality may vary according to personal taste. 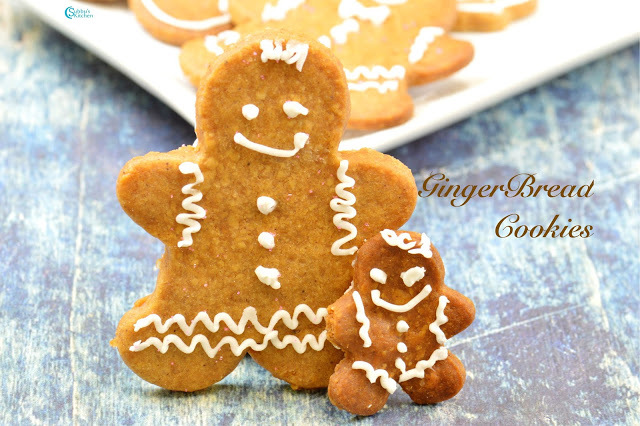 In the sugar free variant, sugar is excluded from the recipe. 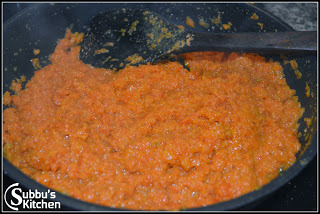 For cooking gajar ka halwa, a cooker or kadai is usually preferred. 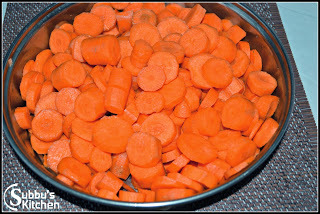 Carrots must first be grated and then dried before cooking. 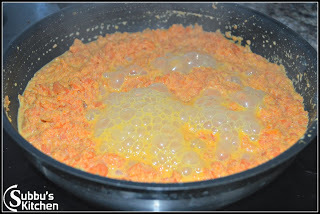 The grated carrots are then put into a heated pan with a specific amount of milk or khoya and sugar. 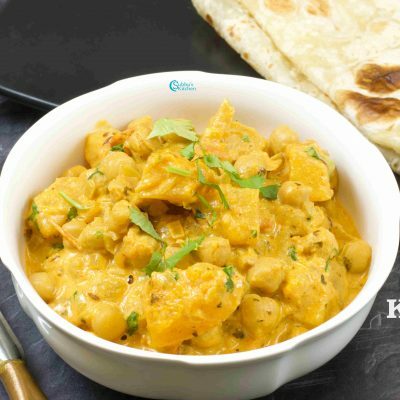 After stirring for 4–5 minutes, roughly chopped cashew nuts are added and 10–15 minutes later a specific amount of pure ghee is added as well. Finally, it is often served with a garnish of almonds and pistachios. 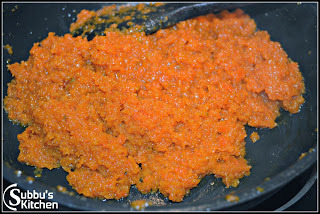 In the carrot-papaya halwa, equal amounts of carrot and papaya are used. 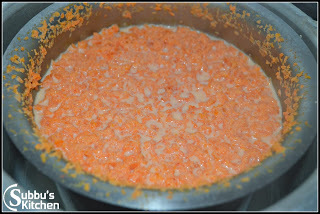 First, a mixture of carrot and papaya scrapings is prepared. 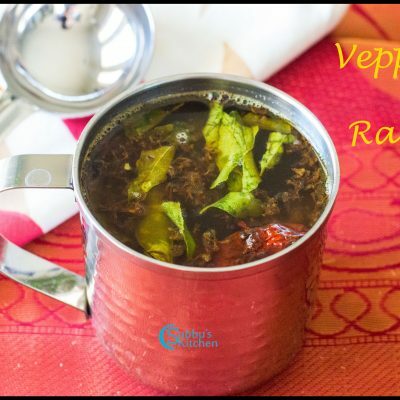 This mixture is fried in a kadai or a cooker with ghee for about 5 minutes. 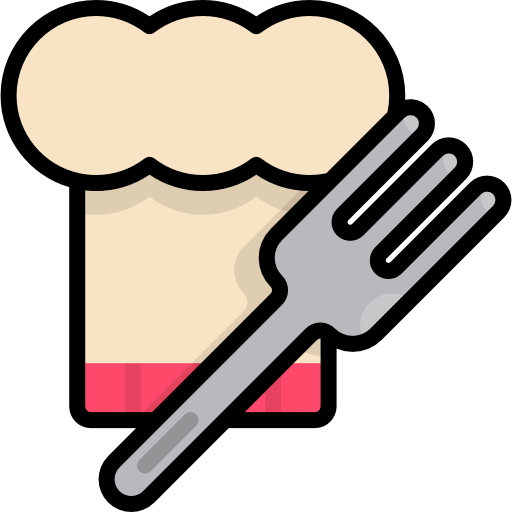 The rest of the process is same as the basic recipe. 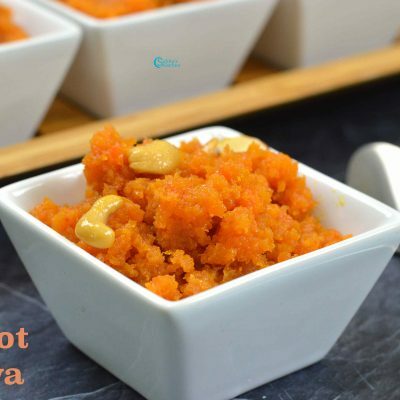 This recipe has become popular lately because papaya is added to it which provides a different flavor and taste compared to the regular gajar ka halwa. 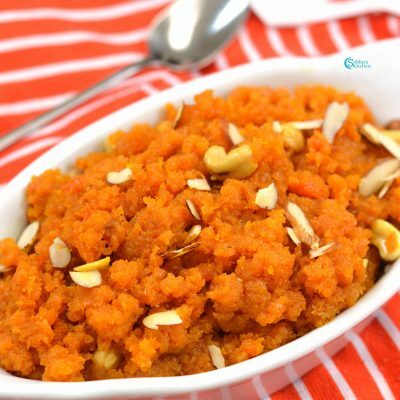 Red velvet carrot halwa is another famous variation of the gajar ka halwa. 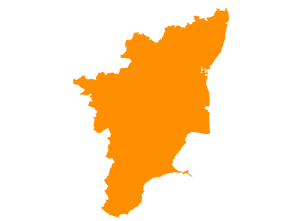 It is made by heating a comparatively large amount of milk cream along with carrots, sugar, rose water and saffron over low flame. 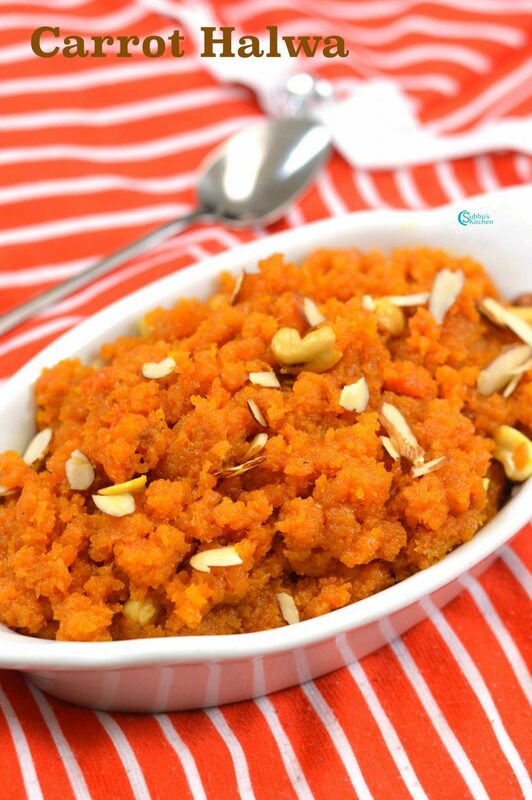 Red velvet carrot halwa is also a very good source of Vitamin A and Calcium. 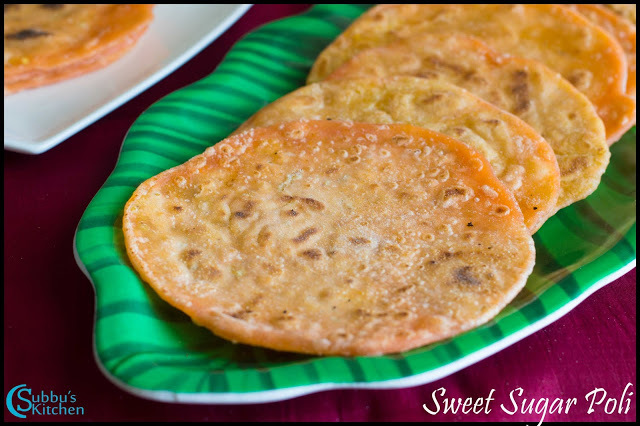 Other lesser-known variations include Carrot and beetroot halwa. 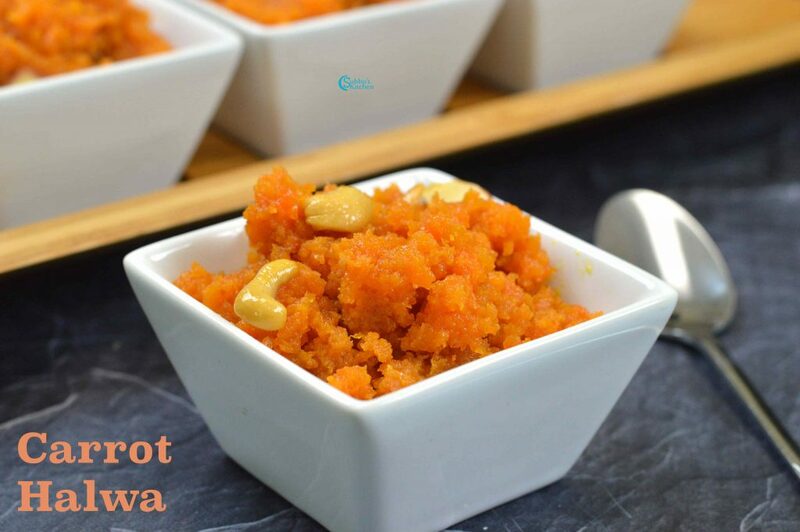 In the carrot and beetroot halwa, grated beetroot is added to grated carrots and this mixture is heated in a kadai on a low flame and further a specific amount of mava and sugar per choice is added to it. 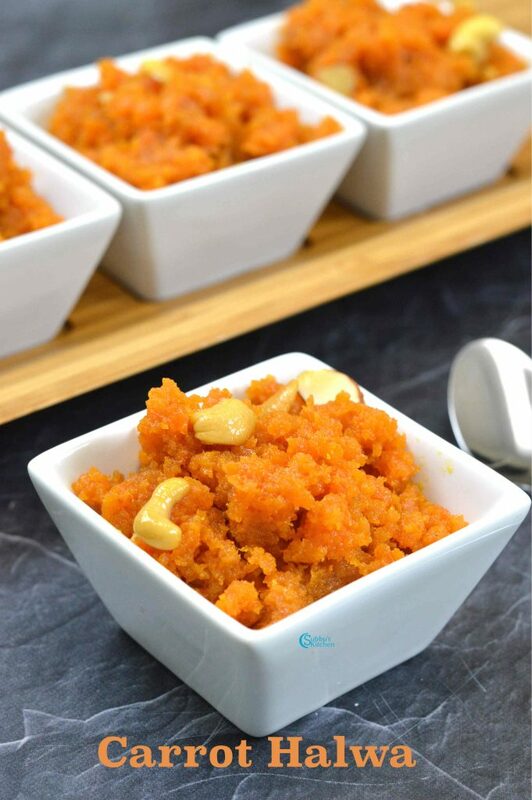 After 30 minutes of stirring and cooking, carrot and beetroot halwa is ready to be served. 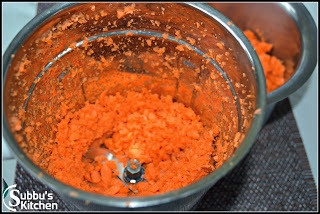 Grate the carrot in a mixer using grating blade which usually comes with the current day mixers. Give a pulse or two in regular intervals and grate it. If you are using a grater, you can skip the chopping part. 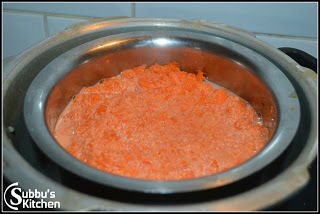 Take the grated carrot and milk in a vessel and cook them in the pressure cooker. 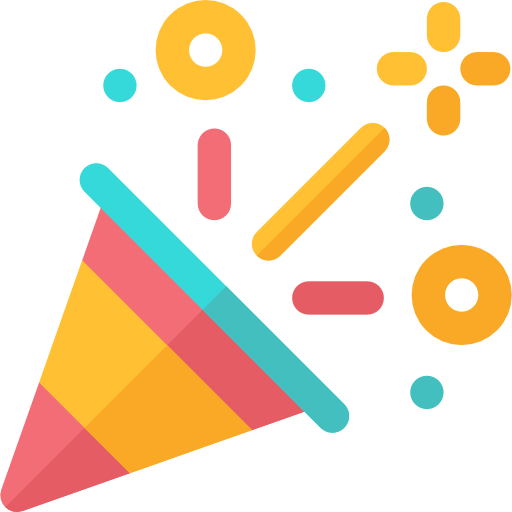 Allow 2-3 whistles. 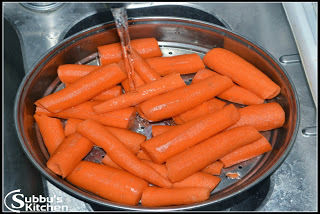 After pressure is set off, carefully remove the cooked carrot vessel from the pressure cooker. You can still see more milk which we are going to cook further. 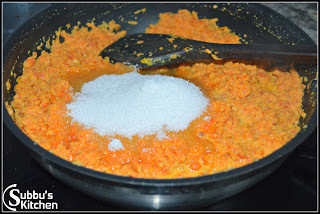 Adding sugar will dilute the carrot halwa mixture again. 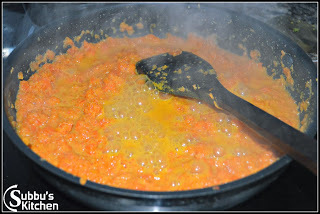 So we need some more patience to continuously stir the halwa in low flame till the dissolves and gets thicken . Then, add cardamom powder and ghee and stir continuously till the mixture leaves the pan. 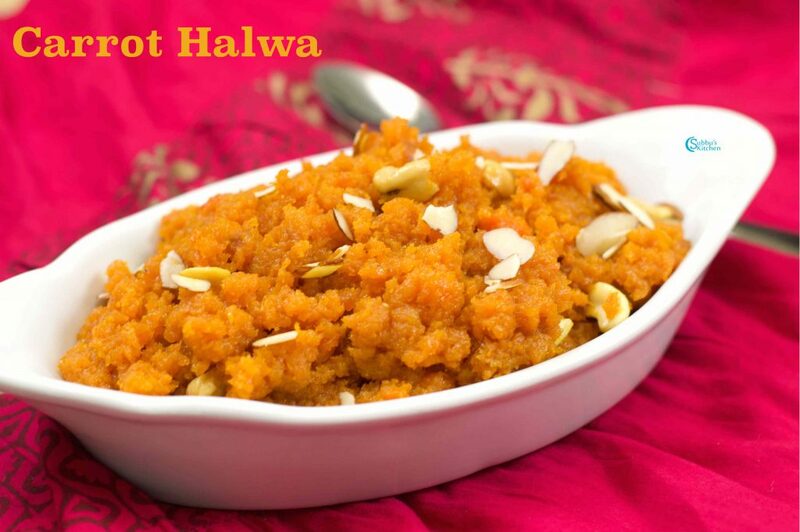 When we stir the mixture the halwa should come like a ball without sticking on to the pan. In a separate pan, add little ghee and fry the cashews. 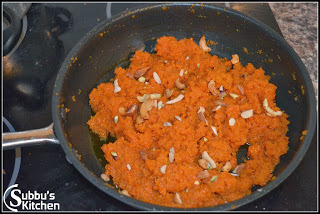 Add the fried cashews and finely chopped badam and pista to the carrot halwa and mix it well. 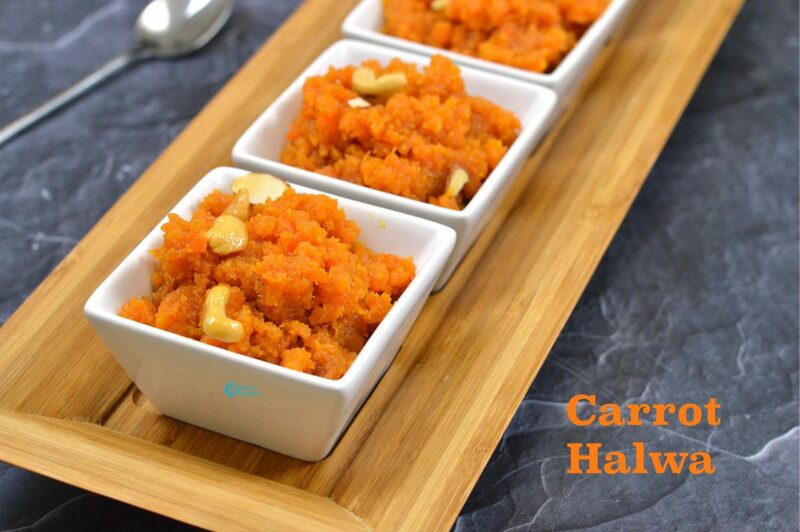 Now remove carrot halwa from the flame and place it in a plate. 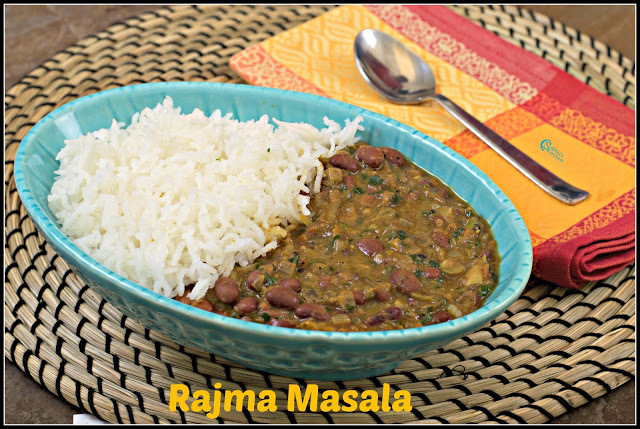 Maami.. How to make it if dont have a vessel to fit in a cooker… but you have a really small cooker.. I only have a small sized cooker..
Hello Ganesh, you can directly add milk and grated carrots to the cooker and close it and allow for 3 whistles. 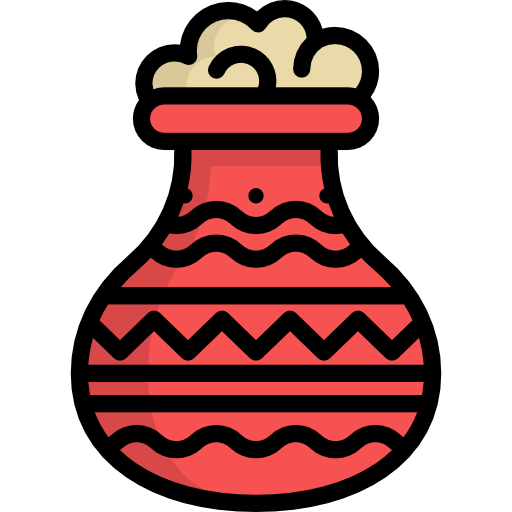 After the pressure is released, just open up the lid and keep stirring and continue the next step. So you can direcly cook the whole dish in your small cooker. 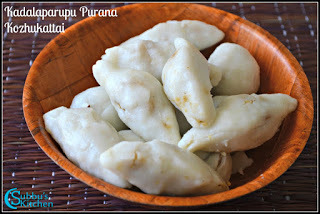 Hello aunty, I am a srilankan tamil living in Paris, I love your recipes, thank you very much. Wow! Never try this before. I shall try this delicious looking dessert this weekend.